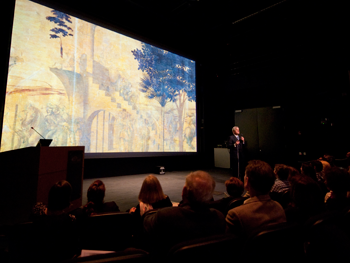 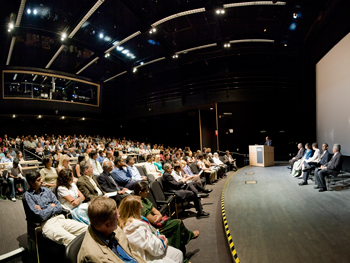 Ghandi Awards Ceremony with Indian Ambassador to U.S.
CISA3 Lecture by Maurizio Seracini. 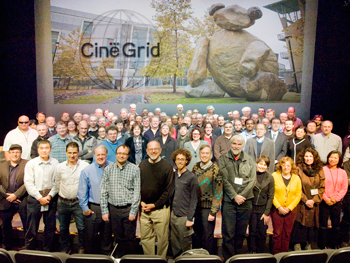 CineGrid 2009: Conference on 4K Digital Cinema. 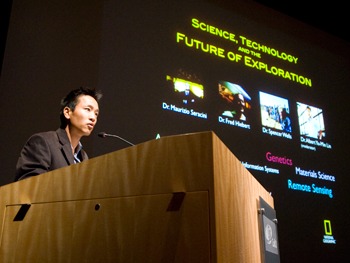 National Geographic Presentation: Albert Lin, Emerging Explorer.